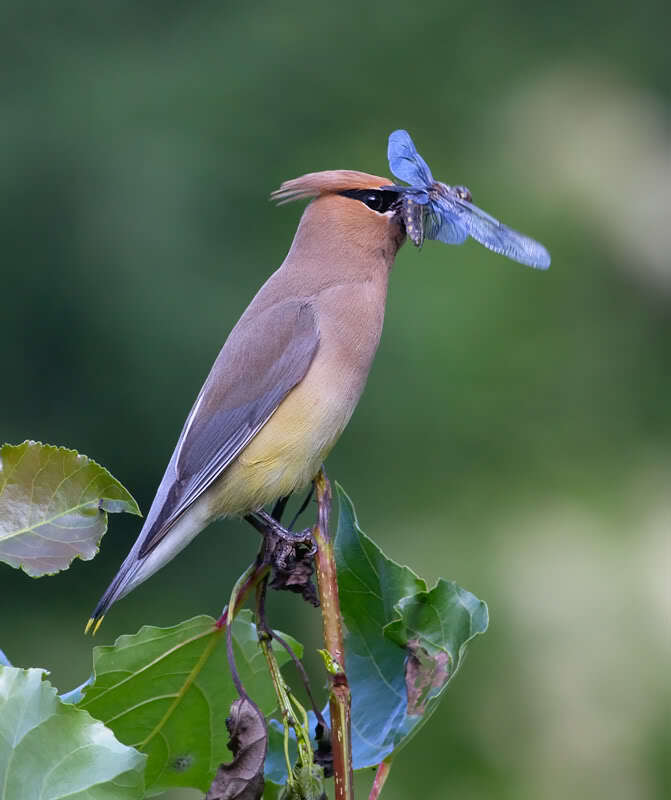 A native garden provides natural, sustainable habitat that welcomes native birds to your yard. 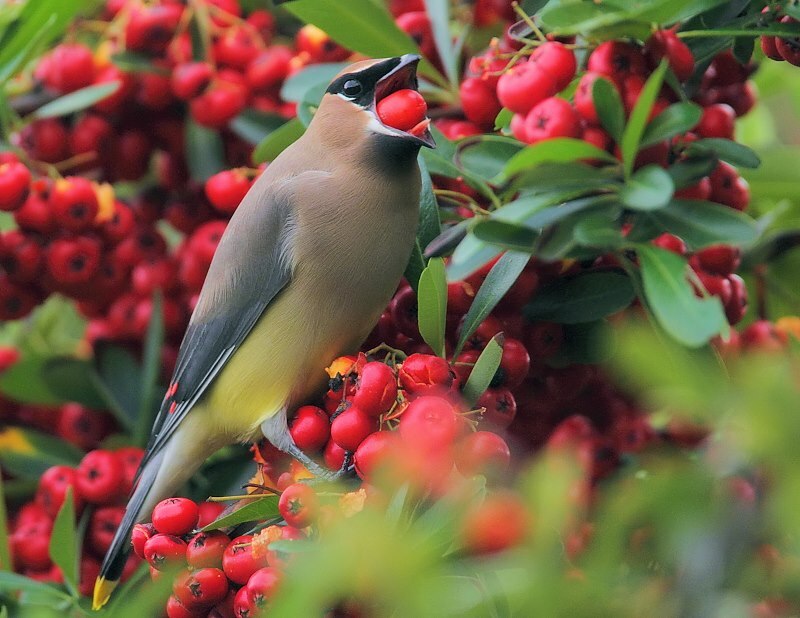 Native plants offer sustenance year round: nectar in spring and summer, along with berries and fruits, and nuts and seeds in autumn and winter. They provide shelter from the weather and protection from predators. 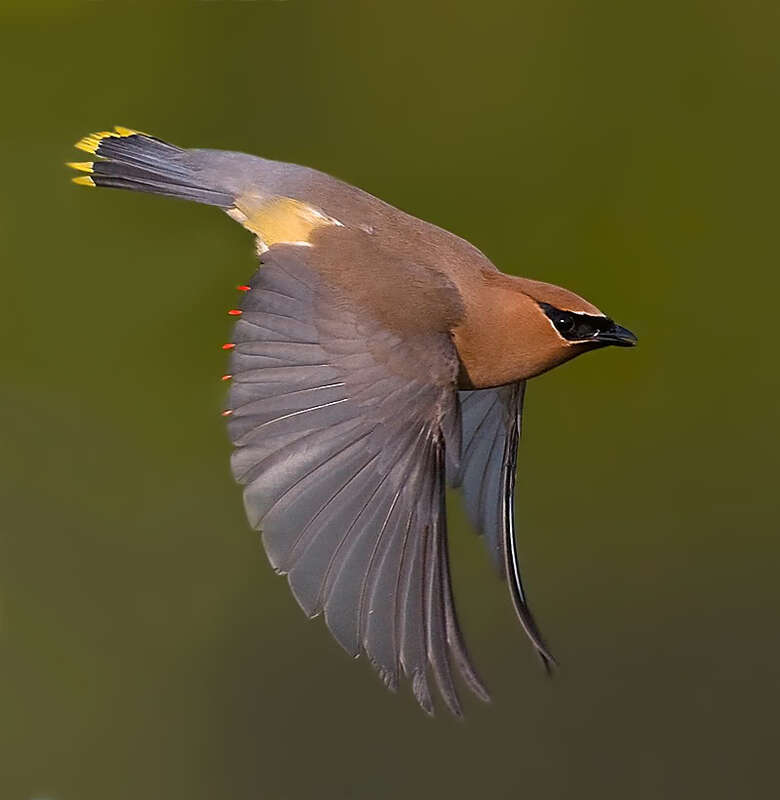 Perhaps this Cedar Waxwing will pay a visit! Learn how to create a native plant garden that will attract birds and butterflies, at PlantNative.org. Native plants sustain native birds. That’s a fact. Whether birds and plants evolved together or birds learned to relish the plants, the combination works. It’s no accident that Rufous Hummingbirds arrive in the Northwest in spring, tired and thirsty, just as the red-flowering currant blooms. American Goldfinches, common across the country, nest later than most songbirds. The birds seem to be waiting, so they can line their nests with native thistle-down. Native plants offer sustenance year round—nectar in spring and summer, along with berries and fruits, and nuts and seeds in autumn and winter. They also provide cover—shelter from the weather and protection from predators. 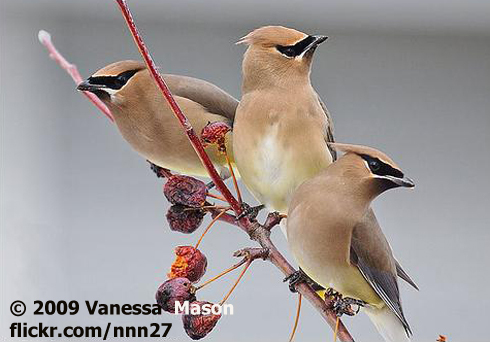 Native plants provide natural, sustainable habitat that welcomes native birds to your yard. [Hummingbird wings.] Just add a source of water for drinking and bathing. Then sit back and enjoy the symphony, like this song of a House Finch. For resources on how to transform your yard or balcony to benefit birds, check out our website, BirdNote.org. I’m Michael Stein. 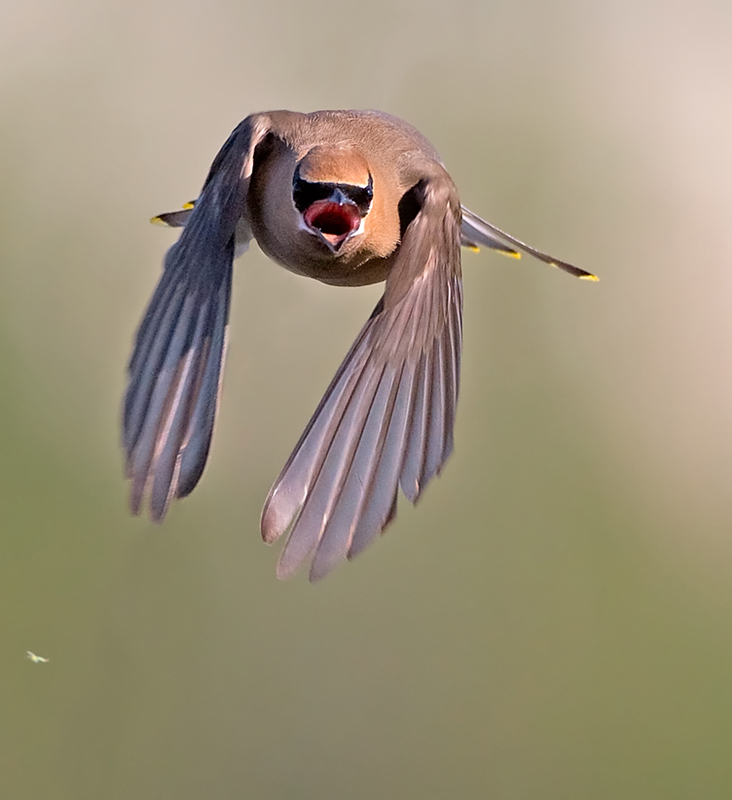 Sounds of the birds provided by The Macaulay Library of Natural Sounds at the Cornell Lab of Ornithology, Ithaca, New York. G.A. Keller recorded the song of the American Goldfinch, the call of the Rufous Hummingbird, and the song of the House Finch.